Client Satisfaction. Community Needs. Environmental Assurances. Removing a sizeable structure requires planning and preparation before the first piece of equipment rolls onto a worksite. 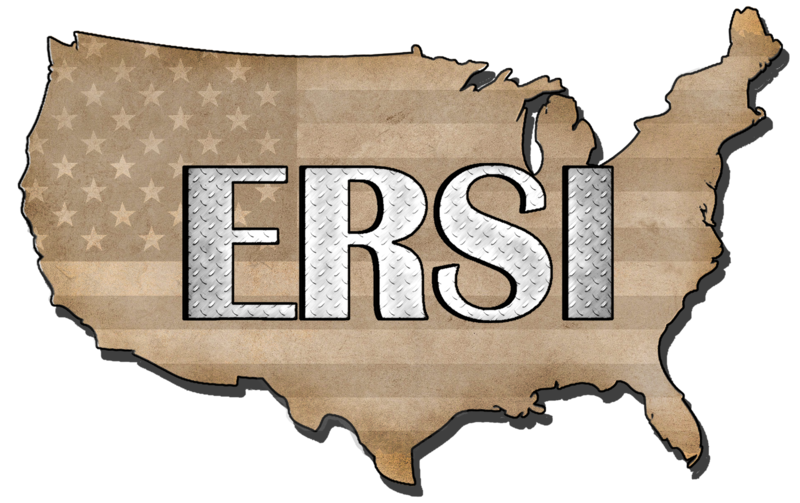 To expedite the process and ensure client satisfaction, ERSI personnel assigned to a project work collaboratively with each client to establish project-specific timetables and projections. Site owners/managers know and understand their property the best; utilizing the existing expertise of the staff allows for a safer and more seamless site transition. In addition, ERSI’s self-performance of all phases of a demolition project ensures proper execution and communication with all involved. An important aspect of every demolition project is environmental stewardship. ERSI estimates the potential value of the scrap materials and recyclables to ensure a cost-effective, environmentally friendly, ‘green’ project. Our commitment to reuse and recycle helps clients manage costs; protects the environment; and reduces the use of our overburdened landfills. Anticipating and executing plans to address community concerns (i.e., dust suppression) is also a vital component of every demolition job. Should the need arise during implementation, ERSI works with the site owner/manager to adjust procedures or add policies that further ensure safe surroundings.